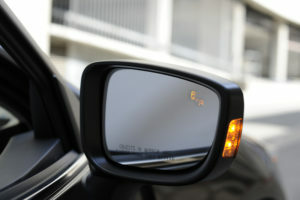 University of Iowa research commissioned by AAA found at least a quarter of vehicle owners at times relying completely on their blind-spot monitors and rear-cross-traffic alert systems to watch the road for them. “False expectations for ADAS systems can easily lead to misuse of the technology or an increase in driver distraction,” AAA wrote in a news release Sept. 26. Only 45 percent of the more than 500 respondents asked about blind-spot monitoring said they never used the system alone to ascertain if their blind-spot was in fact clear. Another 25 percent “rarely” relied only on the blind-spot monitoring system without also looking in their blind spot visually. However, 19 percent “sometimes” failed to use their eyes, and another 11 percent “frequently” or “often” just left the job up to their BSM. Only 55 percent of the more than 500 respondents asked about rear cross-traffic alerts, which detect if your backing vehicle is about to strike a car moving perpendicular to you, said they never left the determination up to the vehicle. About 21 percent “rarely” left watching the road up to the rear cross-traffic alert, failing to check that area with their own eyes. Another 14 percent “sometimes” declined to use their own eyes, and 11 percent “frequently” or “often” outsourced paying attention to the ADAS. The research also found drivers reporting instances — at times characterizing these as “often” — in which they felt comfortable with behavior like “looking away from the road or making a phone call, sending a text, etc.” because they had ADAS systems like lane keeping or adaptive cruise control. “About 25 percent of vehicle owners using forward collision warning or lane departure warning systems report feeling comfortable engaging in other tasks while driving,” AAA wrote. However, while this data certainly suggests overreliance on ADAS, it doesn’t seem as conclusive as the two examples where the drivers were definitely declining to use their eyes because of the technology. The study cries out for a control group to see how often a driver would be comfortable taking their eyes off the road, texting or making a call in a vehicle lacking such ADAS. Still, AAA and the University of Iowa seemed to find the data significant, which probably means we should keep an eye on it. Consumers’ definite and suggested overreliance on ADAS as well as what the survey found were misconceptions about how the systems actually worked seem to carry two potential takeaways for the collision repair industry. 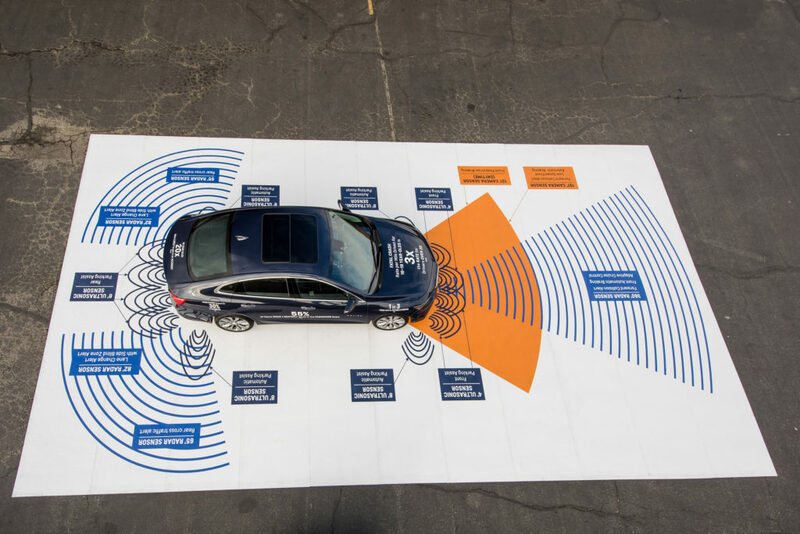 First, consumers who don’t know the limitations of their systems and rely too much upon them could offset the decline in collision frequency that ADAS threatens to create. That could alleviate a little of the blow to some repairers’ business. Seeking more insight on calibration? Learn more during the SEMA Show in Las Vegas with “Understanding Shop Liability in this new Era of Diagnostics, Calibrations and Programming” featuring Michael Quinn and Chuck Olsen of AirPro, Aaron Clark of Assured Performance, Scott Kaboos of Honda, Nick Notte of I-CAR, Jack Rozint of Mitchell and Todd Tracy of the Tracy Law Firm and “The importance of ADAS system resets when performing wheel alignments during the collision repair process” with John Shewbridge of Hunter. The sessions are part of the Society of Collision Repair Specialists Repairer Driven Education Series Oct. 29-Nov. 2. Register here for individual RDE classes or the series pass package deal. Second, consumers’ overreliance on such systems makes it even more crucial that collision repairers restore ADAS functionality perfectly and document that they did so. If your customers are going to blindly abdicate responsibility to vehicle sensory systems, then those systems had better be restored to pre-loss condition so they offer the best protection possible. Worse, a customer who relies on the system too much and gets in a crash — or perhaps the party they hit — might still come after your shop in court or with a comeback. Based on the University of Iowa’s research into overreliance, similar scenarios seem likely for a variety of OEM models with ADAS — which means a larger collision industry population than Tesla-certified shops might need to worry about this sort of litigation. Protecting oneself with a proper, according-to-the-OEM repair and documenting it with what Vehicle Collision Experts CEO Mark Olson calls a “bulletproof” file will be critical. 1. 2014 Chevrolet Impala, black color, backup camera issue. A 65-year-old woman was impacted to the left rear quarter panel and bumper cover. These items required replacement. The trunk lid was removed and installed during the repair, but the repair facility decided not to blend it. Approximately two months later, the woman was backing up into a parking spot and impacted an Audi A4 parked directly behind her. 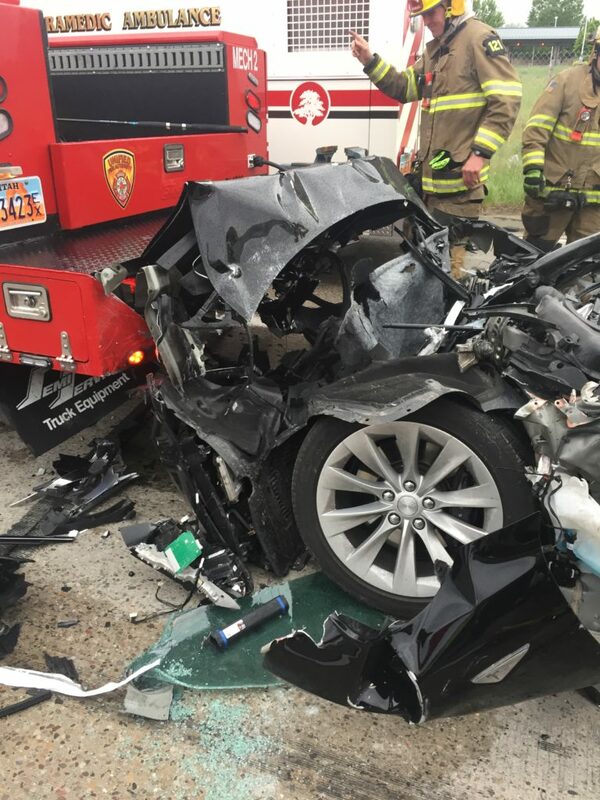 Although her vehicle sustained only scrapes and scratches, the Audi sustained a broken grille and bumper fascia. The woman was very adamant that she was careful and observing her backup camera. We were called in for the investigation. After diagnostic testing and some research by the insurance company, we were able to relate the issue to the previous, unrelated incident. The previous shop did not have the backup camera reintroduced to the steering angle sensor, and the guidance lines and distance warnings were not aligned properly. This was the reason the woman impacted the Audi. The previous repairer was required to pay for the damages to the Audi and Chevrolet and for the wheel alignment and steering angle sensor re-aiming. No one at the original repair facility referenced the OEM procedures or warnings. According to the National Highway Traffic Safety Administration, which mandated rearview cameras as of this year, the view from the device still isn’t the same as using your eyes. “It’s important to remember that rearview video systems are not a replacement for mirrors or turning around to look; rather, they’re an added safety tool for revealing hidden dangers,” the agency wrote. The 2014 Impala’s owner’s manual also suggests that drivers might not be able to rely solely on the camera. Yet the shop, not the driver, still ended up being held responsible for all the damage, according to the column.